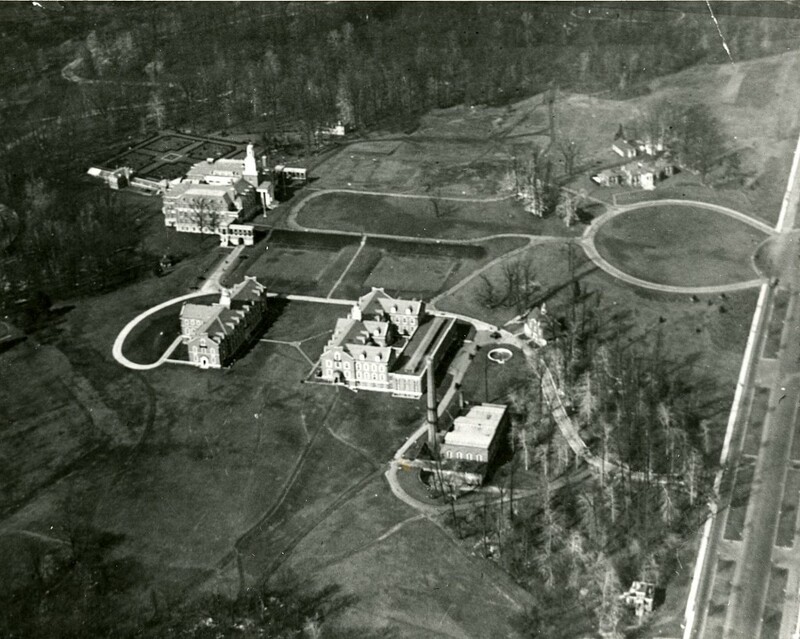 Aerial View of Homewood Campus, Circa 1920. Courtesy Johns Hopkins University, Sheridan Libraries, Ferdinand Hamburger University Archives, 00828. 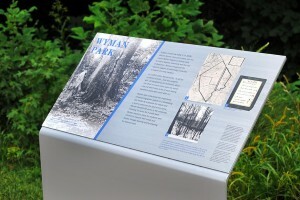 Have you ever walked past a local landmark and wondered who wrote the plaque? 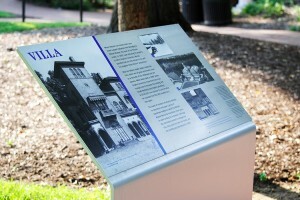 For the historic buildings at Johns Hopkins University’s Homewood Campus, the students themselves are telling the stories! The students undertook this ambitious project as part of a course taught by Beth Maloney for the Program in Museums and Society at Johns Hopkins University in partnership with the Homewood Museum, Johns Hopkins University Archives and MICA’s Environmental Graphic Design class. Thank you to Beth for sharing this great case study in education and interpretation! 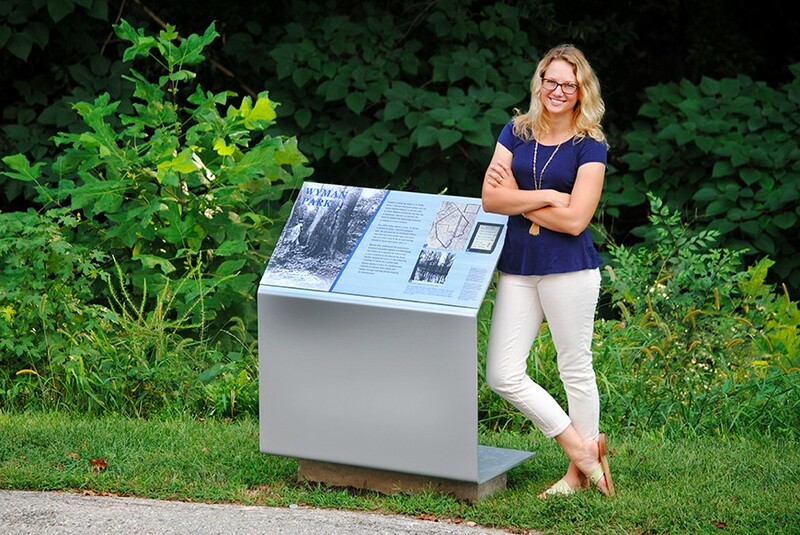 As a consultant to museums and historic sites, I partner with working professionals to address challenges, create new material and generate strategies for programming and visitor engagement. In addition to my consulting work, lately I’ve been teaching undergraduate students in a course through the Program in Museums and Society at Johns Hopkins University. I love how this teaching experience gives me the time to work with and learn from students as we explore informal learning and museum interpretation. And, because the class I teach is a practicum, students work through their ideas by collaborating with a local museum or organization on a hands-on project. This kind of collaborative work is not just valuable for students. For partner organizations, it’s a chance to gain new perspective on material, themes and practice – and leverage fresh energy and people-power to accomplish projects that may not have been possible alone. Developing the signs was a collaborative and iterative process. Each student researched a site – discovering stories of the people who lived and worked there, identifying primary sources, and developing interpretive text. Once these main ingredients were gathered, students tested and refined their text with peers, faculty, scholars, and visitors to campus. When content and visuals were in final draft form, we partnered with Jeremy Hoffman’s exhibit design course at the Maryland Institute College of Art. Hopkins and MICA students reviewed the sites and stories together and then MICA students developed proposals for both the graphic and structural design of the signs. Over the summer, with funding from the Andrew W. Mellon Foundation and the support of the University, the Program in Museums and Society produced and installed the signs according to the students’ vision. A web presence for this work is in the planning as part of the university’s Hopkins Retrospective project, as are related programs on campus. But most importantly, these signs will only be up for the academic year, so come over to campus and take a look!